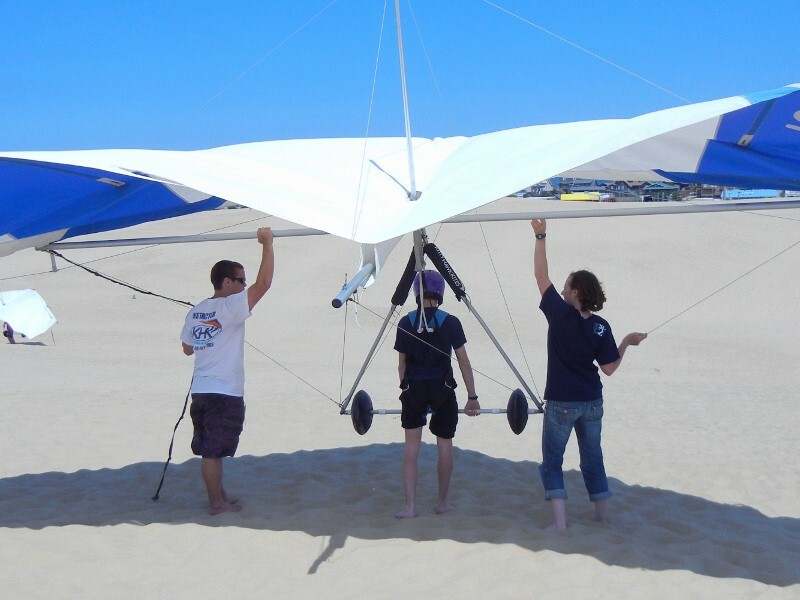 Went up to Kill Devil Hills to try the hang gliding from their dunes. Not exactly like Orville and Wilbur. This is actually our Grandson, taking his turn.